Have you ever wanted to be a part of something larger, part of God's vision and dream, which takes in the whole world? It's a rewarding experience! It's a real risk and challenge, and a commitment of time and energy. Sisters of St. Joseph of Chambé﻿ry live God's dream for our world with passion as they engage in the mission of Jesus through their various ministries. You can become partners in mission with us through a financial gift to support our ministries, or by volunteering time in a ministry. Partnership, in whatever way meets your needs and ours, is a most rewarding way for you to become one with the spirit and works of the Sisters. 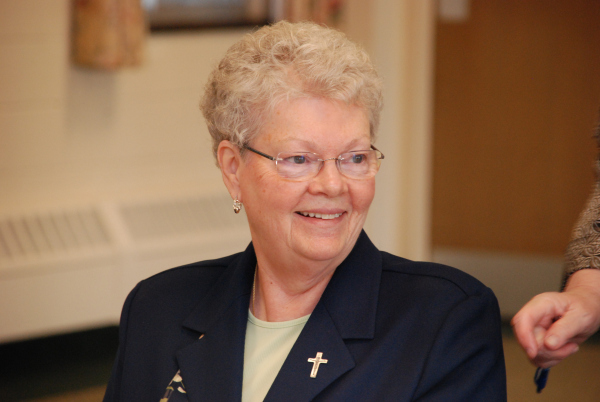 Sister Barbara Mullen, CSJ, is the director of the Office of Mission Advancement. 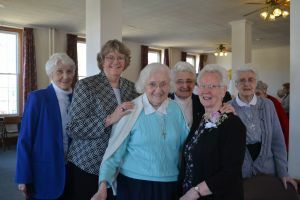 Formerly entitled Development Office, Mission Advancement combines aspects of Communications and Development as it seeks to raise "Friends and Funds" to support the Mission and Ministries of the Sisters of Saint Joseph of Chambé﻿ry. 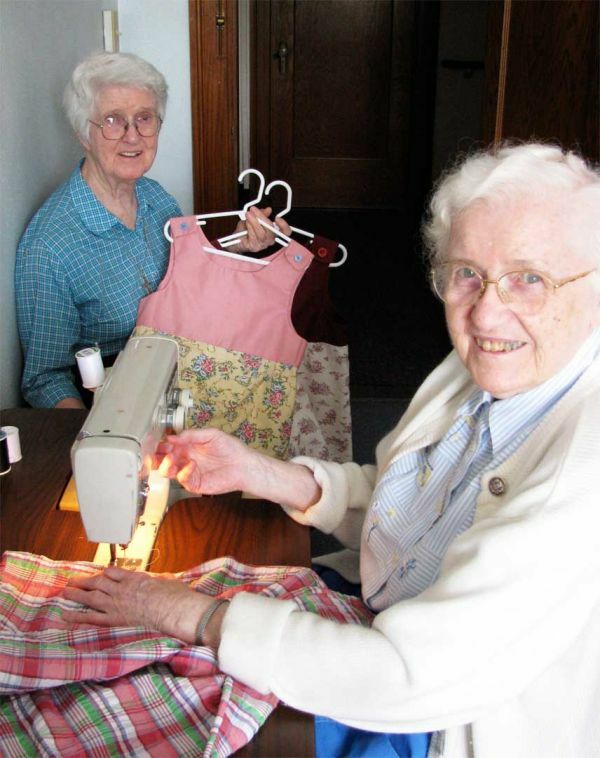 Can You Really Double your Gift to the Sisters of St. Joseph? Most companies today are more than willing to match employees' donations to their favorite charities. All you, as an employee or retiree, have to do is inquire through your Human Resources Department if your company matches donations. If so, request a matching gift form from the company and enclose it with your donation to us. We take care of the rest! It pays to inquire...gives you a wonderful sense of being able to contribute double or triple the amount through your employer....and allows us to use your 'enlarged' gift in support of our retired Sisters, our ongoing Mission and Ministries.